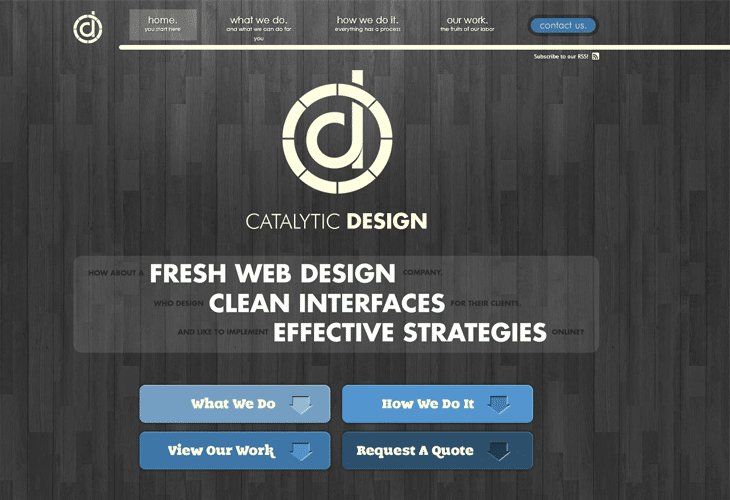 The concept of only having to use a single page for your entire website is an attractive and user-friendly way. 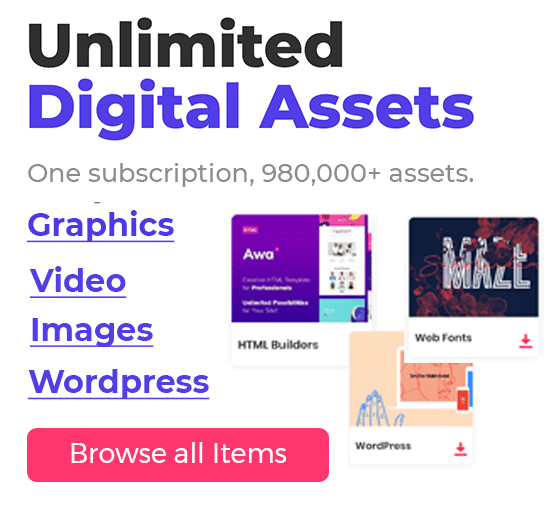 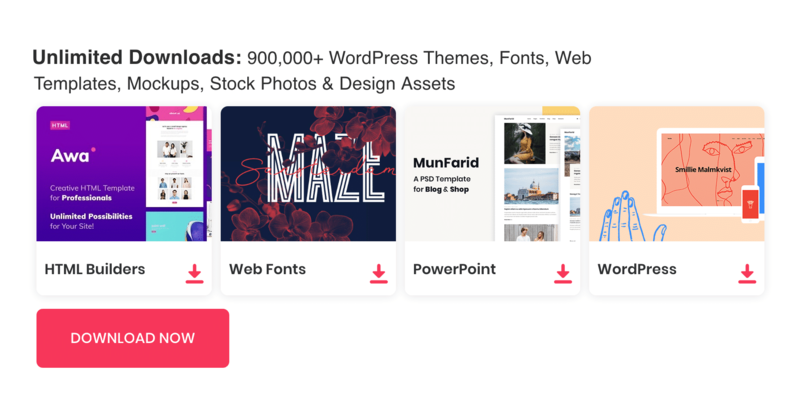 The single page website is a model of the modern web in which everything that needs to show can be placed in a single document. 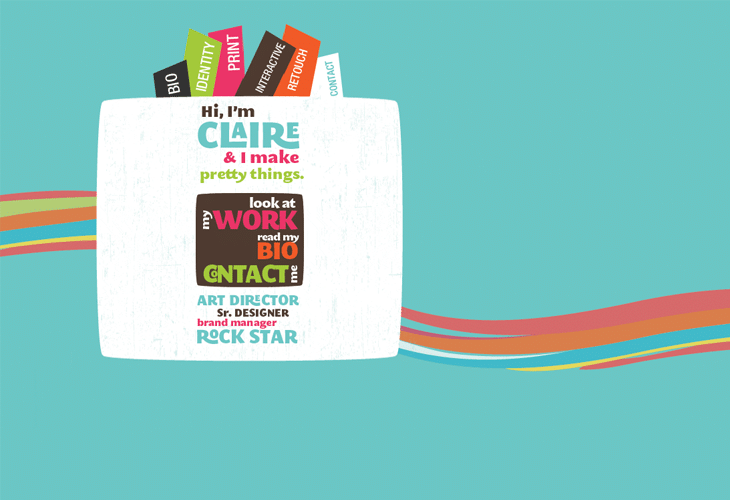 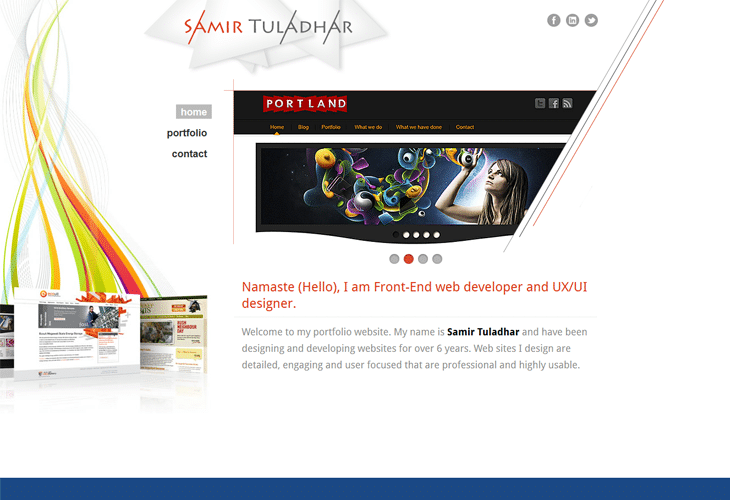 This is usually used for portfolios, product promotion, brief announcements and others that do not need much content. 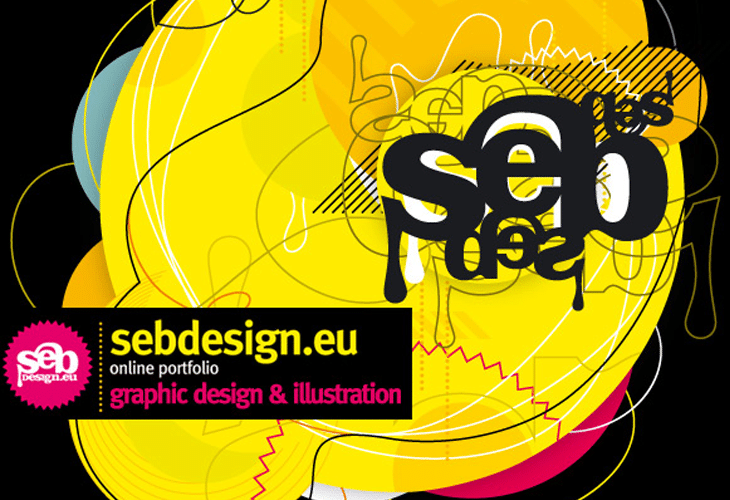 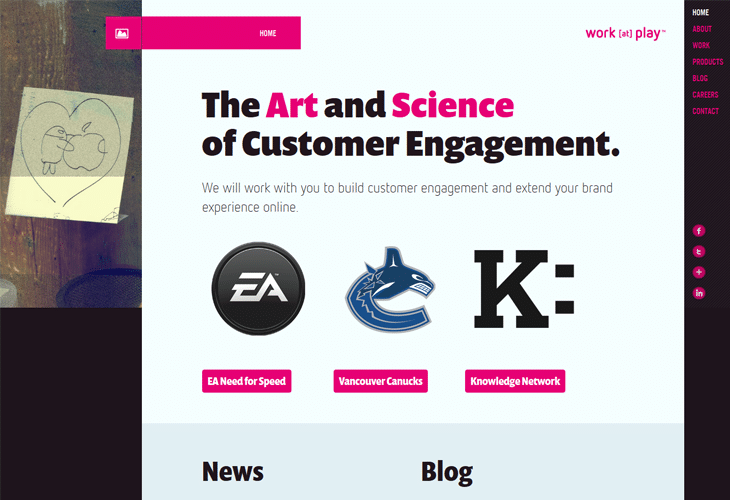 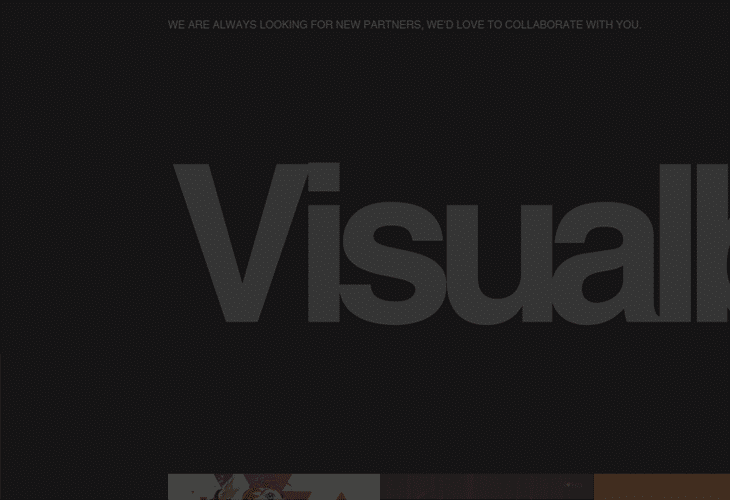 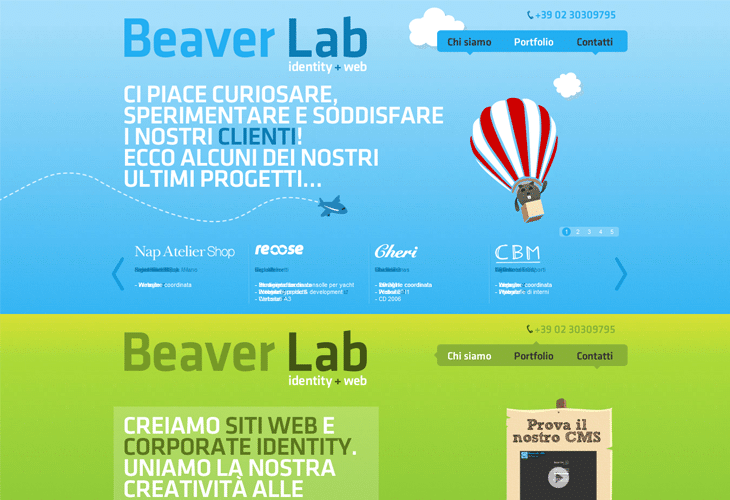 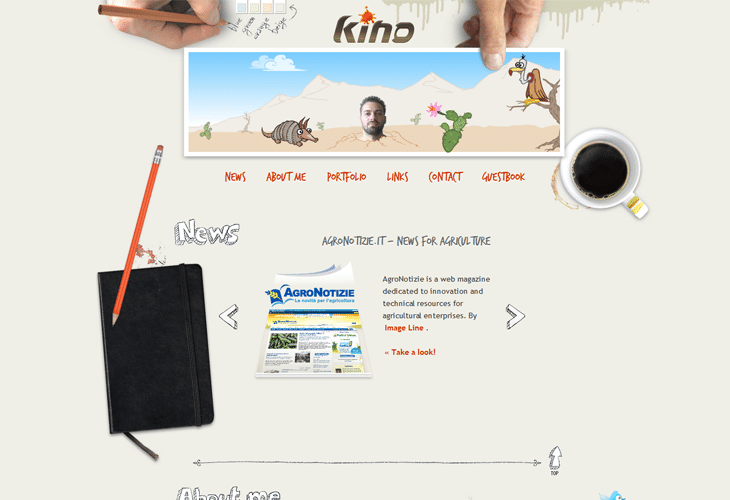 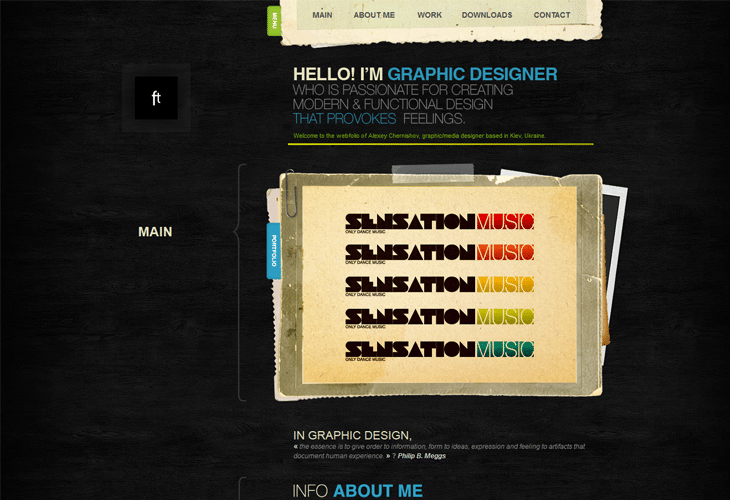 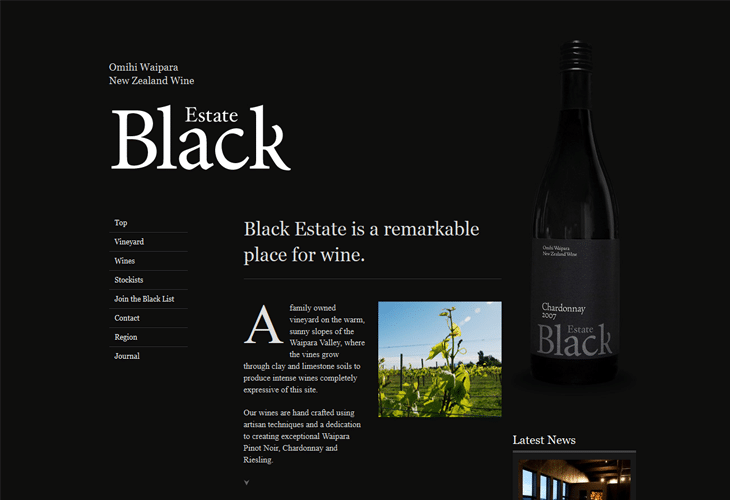 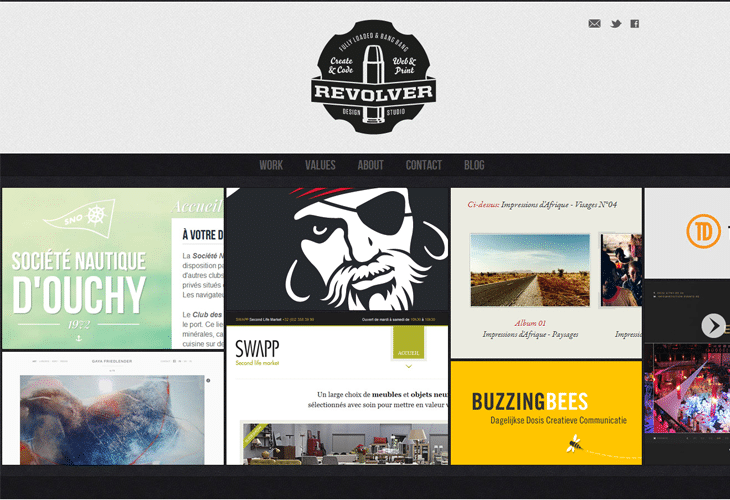 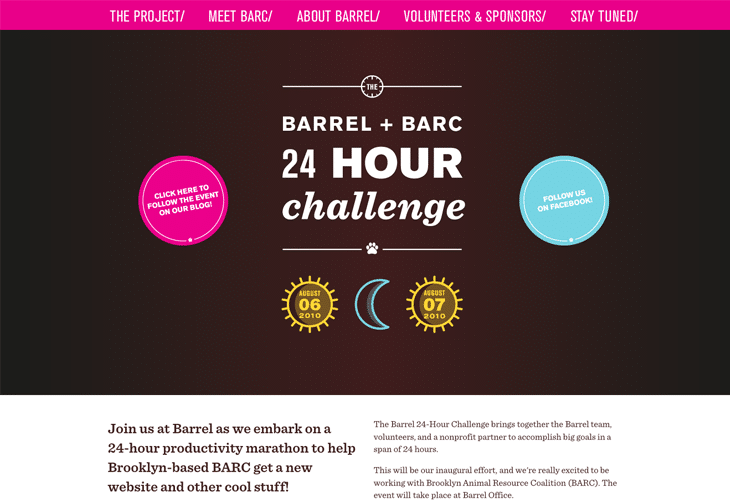 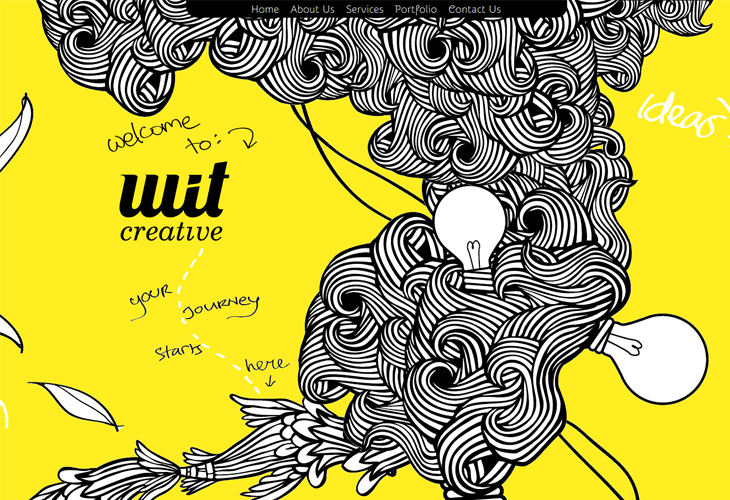 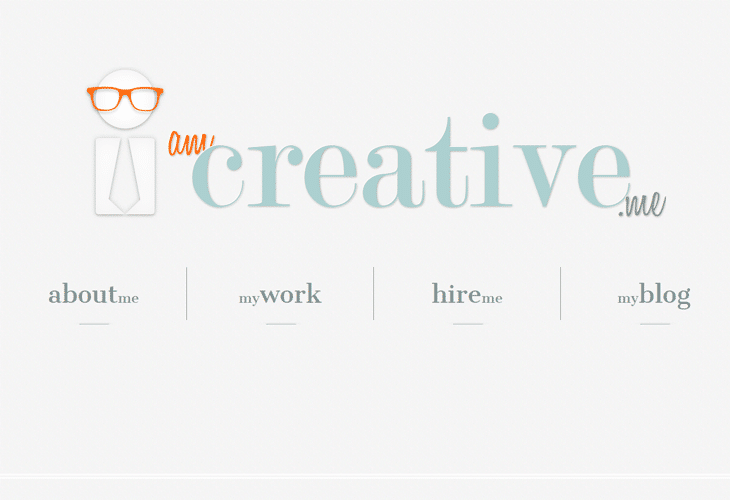 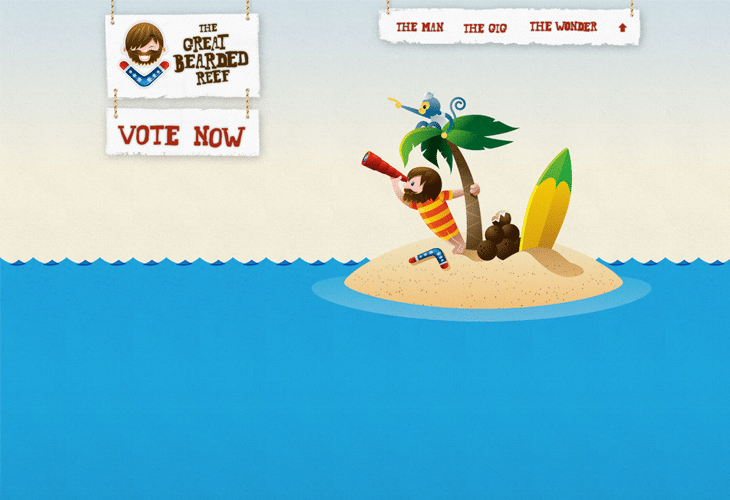 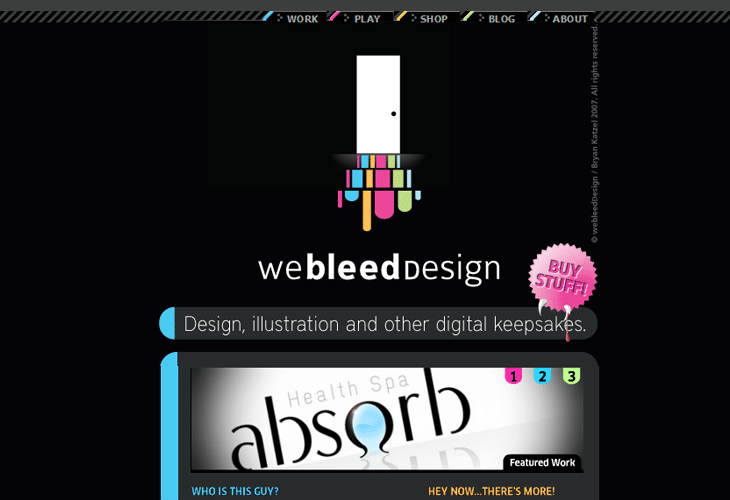 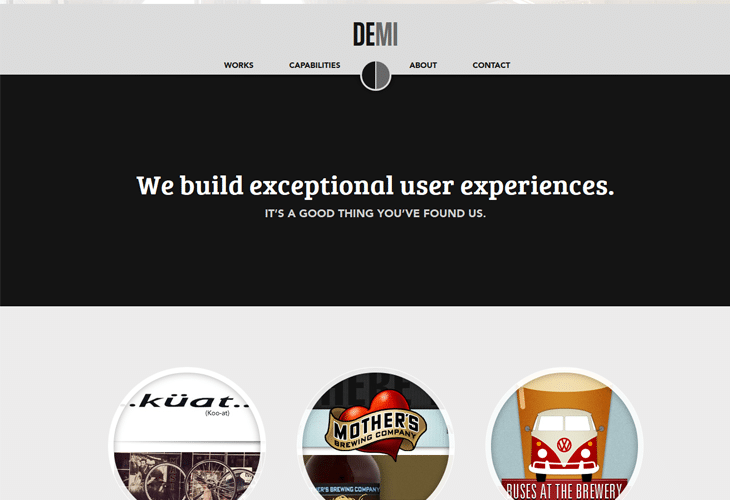 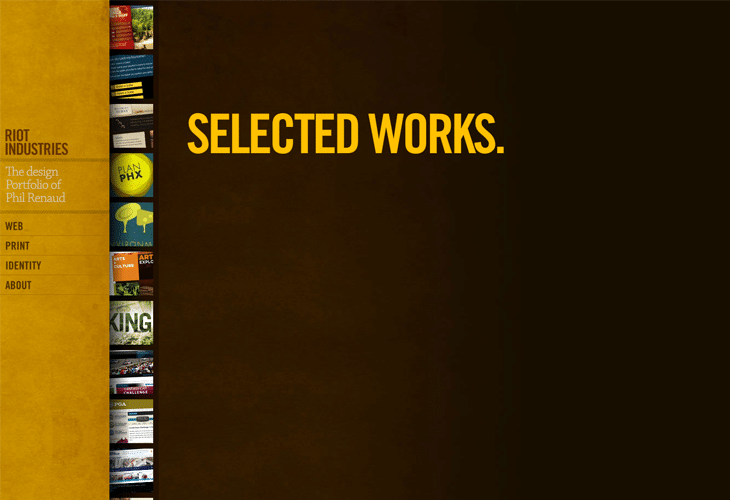 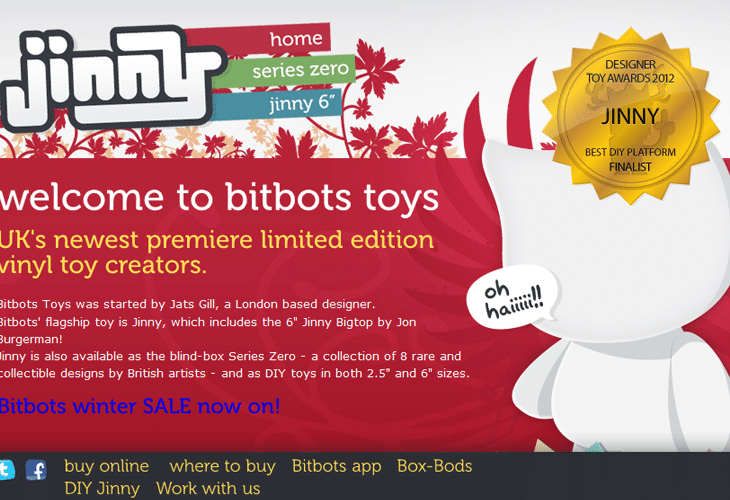 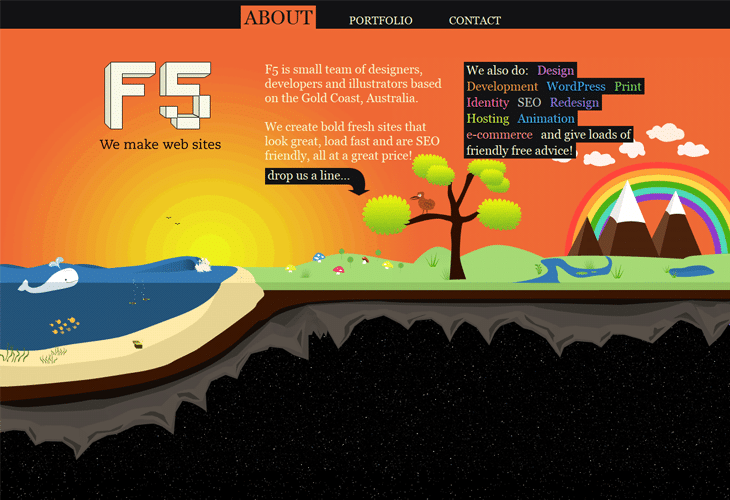 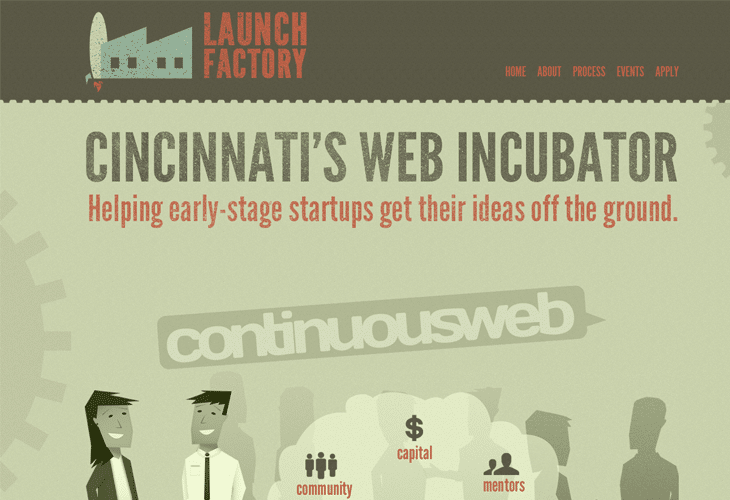 I this post we are showcasing Impressive Single Page Web Site Designs for Inspiration.